Heat a steak pan or skillet on the stove and when hot add the steak and cook to your liking. 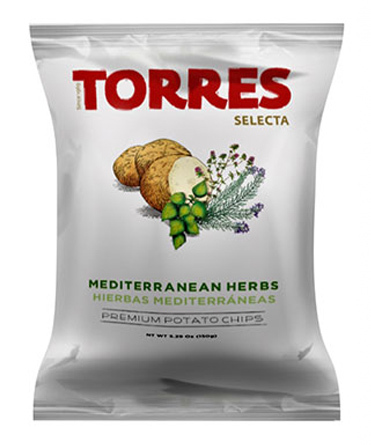 Once cooked, put the steak on a plate and sprinkle the top with Maldon salt and add a side of Torres Selecta Mediterranean Herbs potato chips and voilà! Ready to eat. 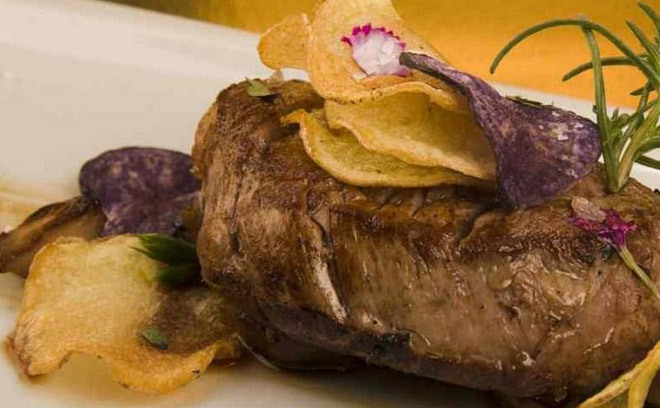 With this recipe you can enjoy both the texture and flavor of a delicious and juicy meat and the unique blend of aromatic herbs, creating an exquisite dish.